Have completed an Emergency First Response Primary and Secondary Care (CPR and First Aid) training (or qualifying training) within the past 24 months. How to present an effective scenario-based learning experience. Build on your skill as an Emergency Responder and focus on developing your instructional abilities to teach these skills to others. 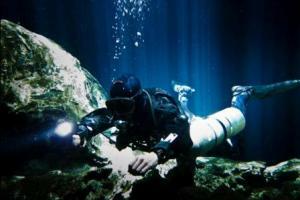 All prices for our professional formations do not include additional recreational dives. 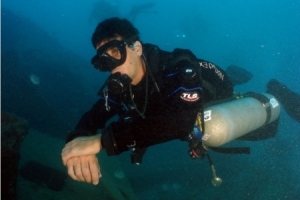 Do I need to be a professional diver to take this course? 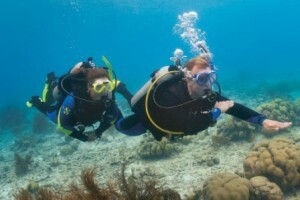 No, you don’t need to be a recreational or professional diver to take the Emergency First Response Course! You just need to have an EFR certification valid within the last 24 months. If I don’t have the basic EFR certification can I combine both and become an Instructor too? Yes absolutely! 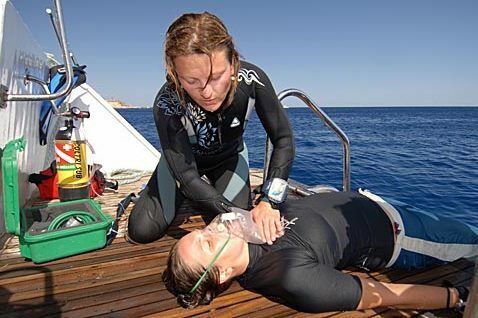 The EFR Primary and Secondary Care course will be conducted over one full day and then you can participate in our EFR Instructor course immediately afterwards.